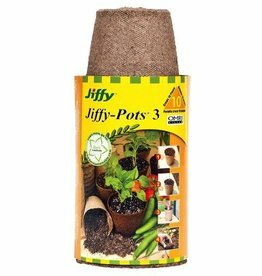 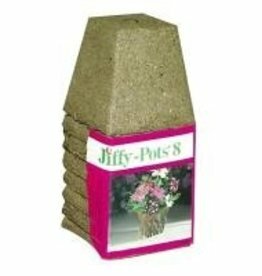 All natural Jiffy Professional Peat Pellets are made of 100% biodegradable sphagnum peat moss and wood pulp. 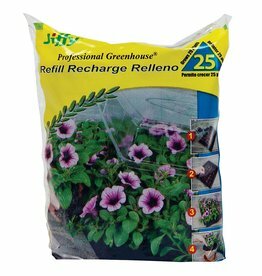 The expandable pellets also contain a minor fertilizer charge plus lime to correct the acid pH of peat moss. 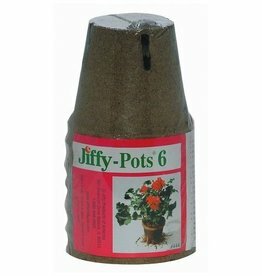 Includes 25 to a pack.